Rick Koekoek tells us there are some projects that are just not meant to be. With Relentless Pursuit, you can achieve the cool projects. 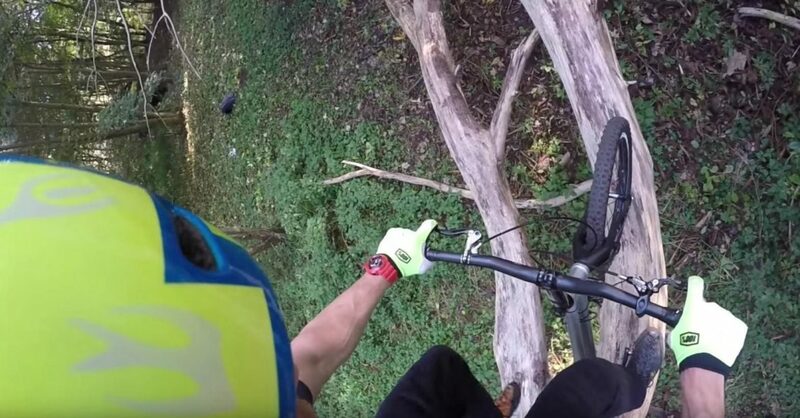 With this trials session in the trees, Rick Koekoek pulls this one off with precision.